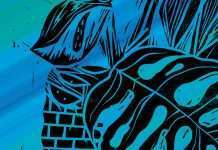 Julien Musset aka BFVR is a young and very talented techno producer from Lyon, France. 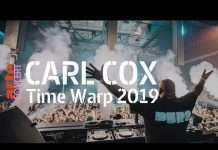 He has already launched some sucessfull EP’s in respected Techno Label and after many studio Sessions he Brings the Ep titled ‘Petrol Blue’ which comes with 3 great powerful and mesmerizing techno presented as a strong driving Techno with dark atmospheres. 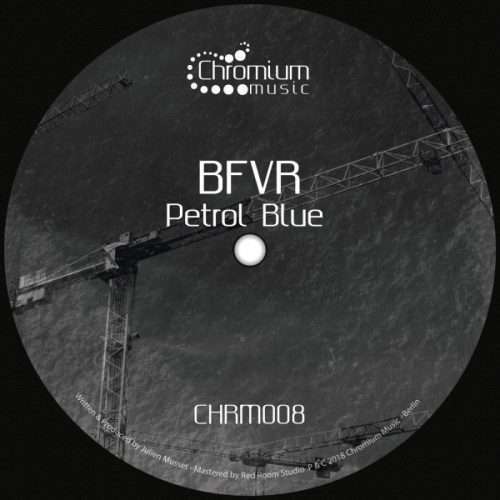 BFVR with his EP ‘Petrol Blue’ is the first French Artist to release an EP on Chromium Music.